International Collegiate Sales, better known as ICS in the campus marketplace, is a nationwide sales organization exclusively servicing the College Store Market. 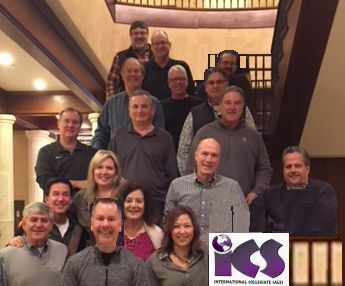 Established in 1991, ICS has fifteen industry experienced sales representatives who work closely with store managers and buyers throughout the country. While calling on the college stores in their territories, ICS reps work with the appropriate buyers enabling them to purchase products directly from the manufacturers for resale to the campus community. In addition to the stock products offered, many items can be customized with the logos and insignias of the various colleges and universities. All of the companies represented by ICS are officially licensed to sell these imprinted products. 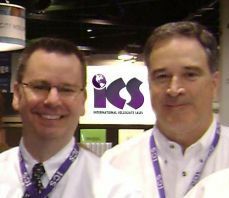 After more than 25 years of bringing products and marketing expertise to this unique market, ICS remains committed to reinforcing its established relationships while looking to forge additional bonds between its college store customers and the companies it represents.